Ketel One put their heart and souls into this Botanical Series. 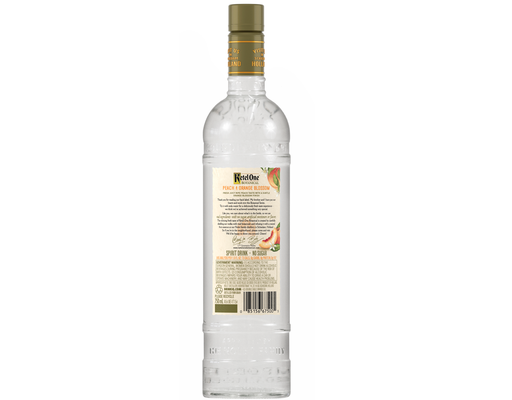 Try it with soda water for a deliciously fresh taste experience. Ketel One cares about what’s in the bottle, so they use real ingredients - with no sugar, artificial sweeteners or flavors. 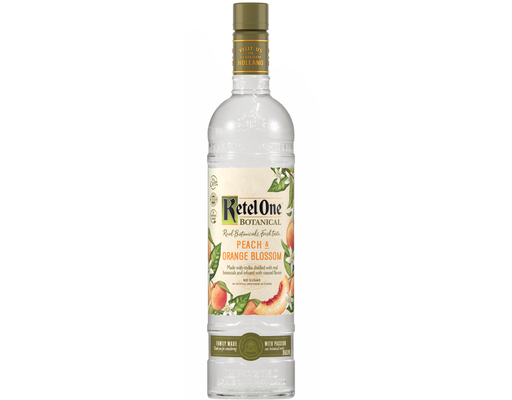 The enticing fresh taste of Ketel One Botanical is created by carefully distilling their vodka with real botanicals and infusing it with a natural fruit essence at their family distillery in Holland. • 60 Proof | 30.0% Alc. by Vol. Ships from and sold by a local licensed alcoholic beverage retailer in your delivery state. You must be 21 years of age or older to purchase or receive alcoholic beverages.